The 2018 Colouring competiton is now closed. This competition is open to anyone aged 11 and under. Download the colouring-in sheet and entry form by clicking on the purple button opposite. Print the document and create your design. Please keep your colouring-in design within the black border. Competition closes on Friday 1st June 2018 at 3pm. 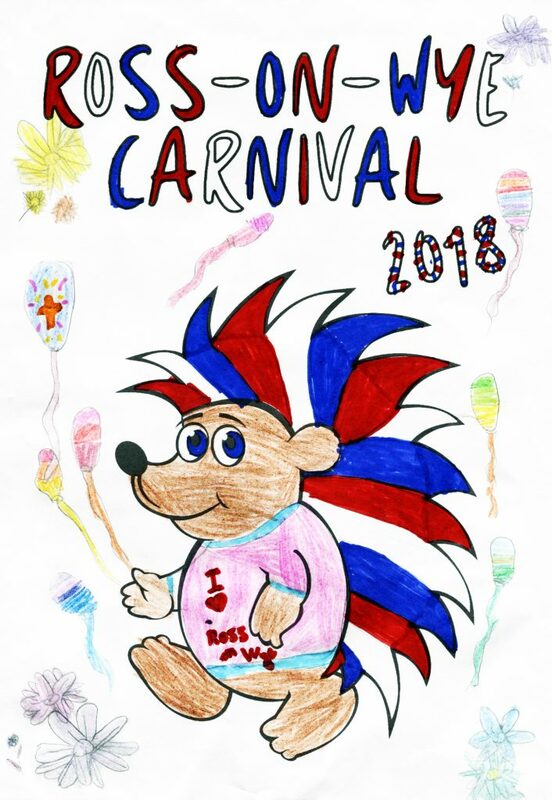 Parents/Guardian – Please tick box at the bottom of the entry form to confirm that your child can be used in any future publicity for the Ross Carnival.